‘Dickens was in a unique position because science was developing rapidly in the Victorian period. He was writing in a period in which science was rapidly transforming and in which it hadn’t quite become separated yet from the arts. As a famous writer with such great global reach ,he was able to help people publicise their ideas, to campaign on behalf of science and sometimes to criticise the things about science that he didn’t like.’ (From the interview, ‘Human Consciousness: Could a Brain in a Dish become Sentient’, broadcast on BBC Radio 4, 26 April, 2018, https://www.bbc.co.uk/programmes/b09zt3n5). 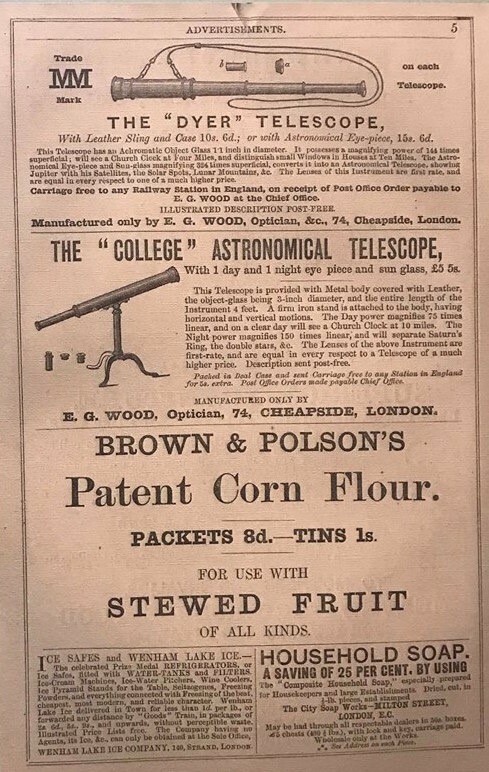 On display along the staircase of the exhibition are advertisements picked out from Dickens’s novels and periodicals featuring news on the latest scientific inventions of the Victorian age such as new telescope models, cures for hair loss and chemistry equipment. These original collections shed light on the creative production of scientific advertisements; alongside the cultural developments of the nineteenth century, they offer critical insight into the history of Dickens’s role as a communicator of science. 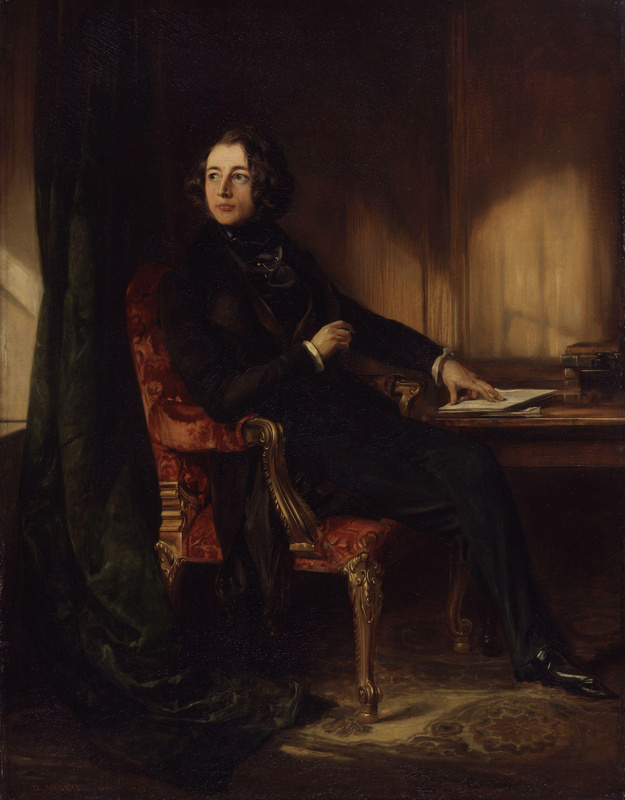 The exhibition is categorised into four main themes: Medicine, Forces and Energy, The Earth, and Vision charting the multifarious ways in which Dickens responded to each. Importantly, through correspondence and excerpts from his novels, they demonstrate retrospectively how these links were forged by his connections with eminent scientific professionals during the period, some of which included Sir Richard Owen, Jane Marcet, Jane Loudon, Marry Anning and Michael Faraday. Subhashini Robert William is a first-year PhD student in the Department of English at King’s College London. She is also a research assistant for the Charles Dickens: Man of Science project. The exhibition runs until 11 November 2018 at the Charles Dickens Museum in London. More details can be found here.